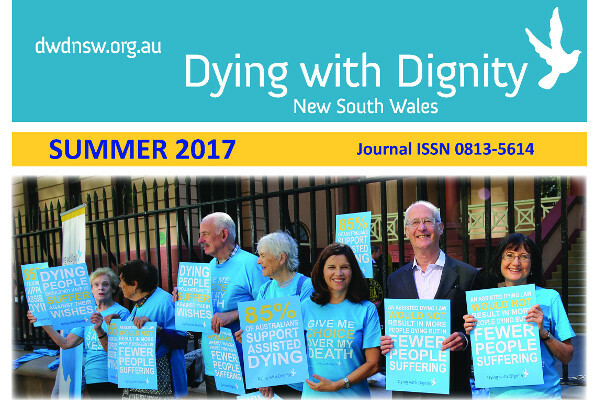 The DWD NSW Summer 2017 Newsletter is a special edition focusing on the NSW and Victorian voluntary assisted dying (VAD) bills, which coincidentally were debated within just a few days of each other. 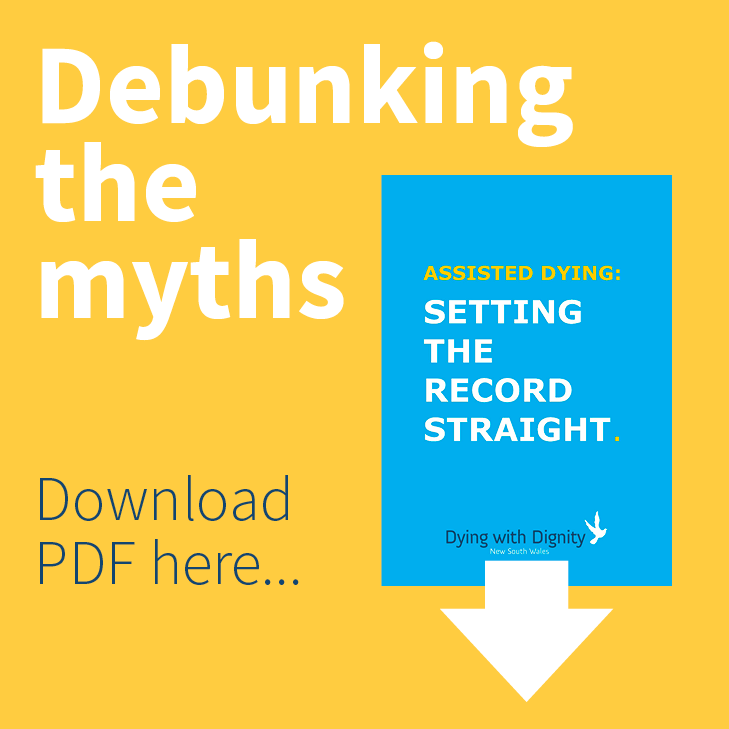 The passage of the Victorian Bill and the narrow defeat of the NSW Bill are significant milestones in the campaign for VAD in Australia, so there is plenty to read about. This newsletter is also an opportunity for me to thank the many people who helped us to campaign during 2017, especially our members and supporters who engaged with MPs, and also those who donated to our fighting fund.